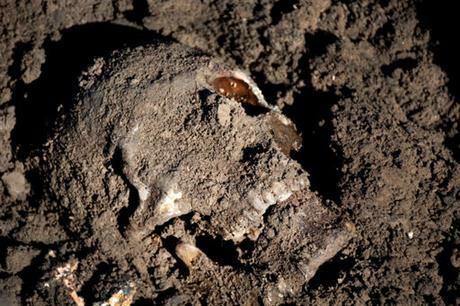 AKIPRESS.COM - In exclusive interviews, photos and research, The Associated Press has documented and mapped 72 of the mass graves, the most comprehensive survey so far, with many more expected to be uncovered as the Islamic State group's territory shrinks. For at least 16 of the Iraqi graves, most in territory too dangerous to excavate, officials do not even guess the number of dead. In others, the estimates are based on memories of traumatized survivors, Islamic State propaganda and what can be gleaned from a cursory look at the earth. Still, even the known victims buried are staggering — from 5,200 to more than 15,000.